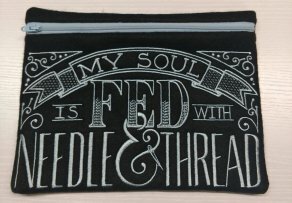 Do you have an embroidery machine that you want to use more? 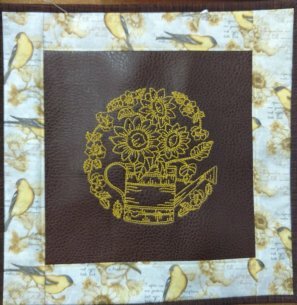 Join us each month stitching out a project on your embroidery machine. 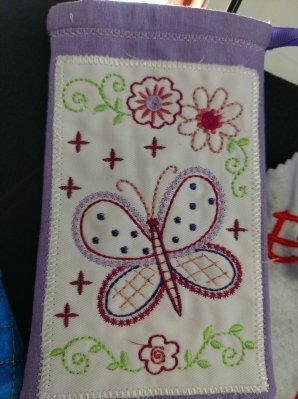 We will make a new project every month, exploring different techniques, designs, and various fabrics. 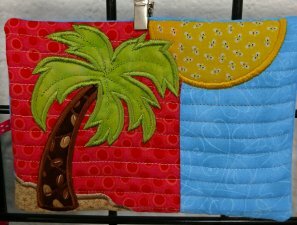 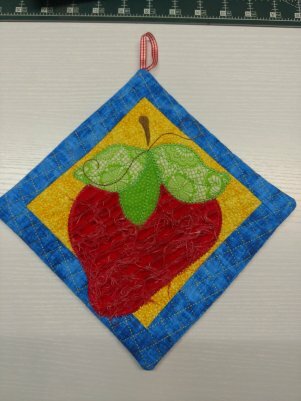 Bring your embroidery machine and supplies to make something different each month. 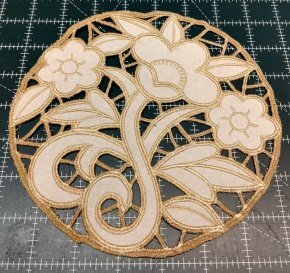 Embroidery machine knowledge suggested for class success.